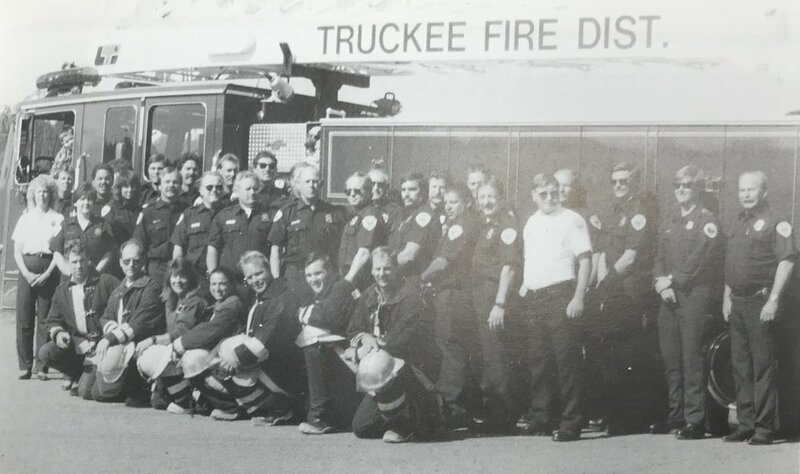 Hundreds of firefighters, both volunteer and full time, have served the people of Truckee in extinguishing fires, fire prevention and saving lives over the past century. 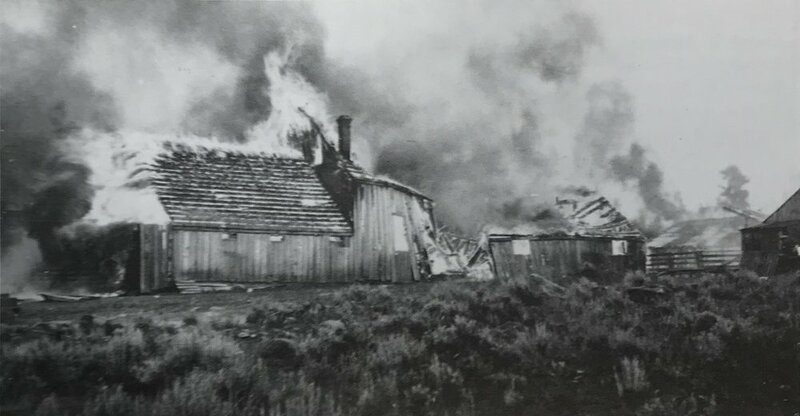 Not one firefighter, volunteer, regular or paramedic, has lost their life in the line of duty. 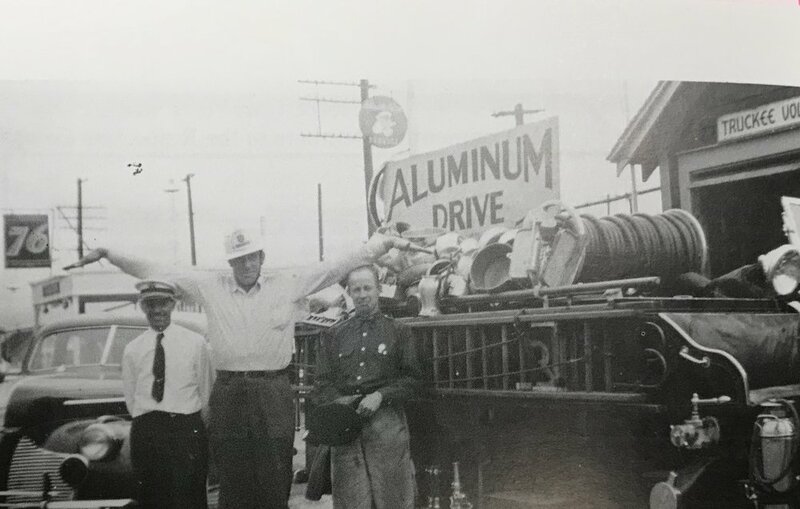 This is a testimonial to the devotion, courage, efficiency and sense of duty exhibited for over 100 years by the members of the Truckee Fire Protection District.